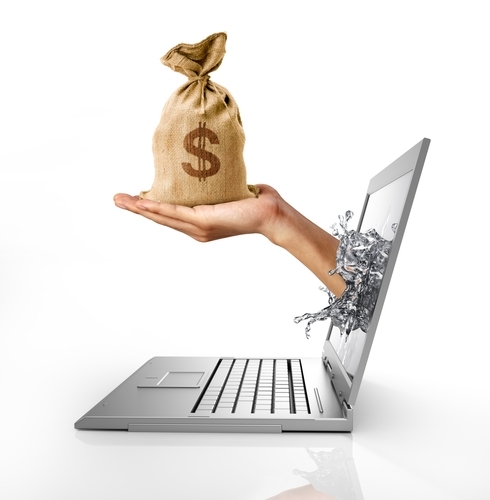 ​Enchanted Marketing can run ad campaigns for you on the internet. 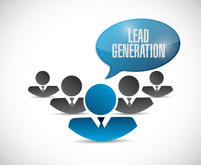 Why would we do that instead of or in addition to using Search Engine Optimization (SEO) to generate more leads? SEO takes some time to implement, but once the pieces are implemented, it takes a while for the search engines to see the changes. 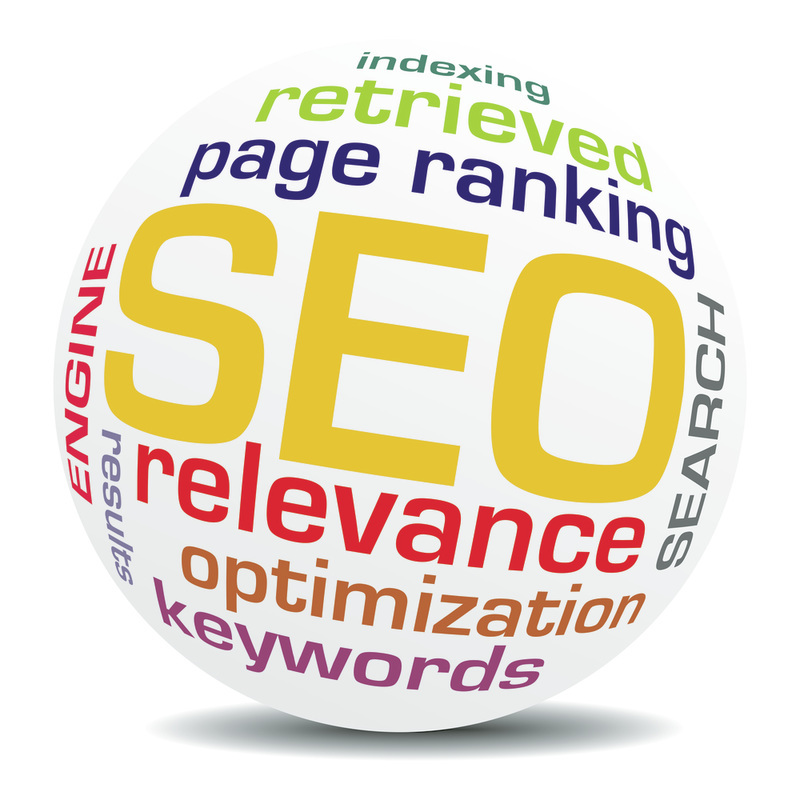 It is usually a minimum of a couple of months before the SEO implementation starts to have a major impact. It can take 6 months or more. In the meantime, to get leads and sales coming in quickly, we can set up an adwords campaign for you. If it is still profitable and you are getting a good ROI, why not continue? ​By having the advertising there, it is another spot on the front page where customers can find you. The more you dominate the first page, the better. Another reason that it is very beneficial to run an advertising campaign for at least a while is that it gives you great feedback on what keywords people are searching for. You can then take this information and tweak the content of the website to increase the effectiveness of the text by including more relevant keywords that people are searching for. Google's AdWords and Facebook give by far the largest reach. However, Bing, Yahoo, Yelp and others all sell advertising as well. The reach on these others will be less than with Google, but because of this it will be cheaper and can be just as or more profitable than using AdWords or Facebook. Most have no lower limits. You can do quick trial runs to see how the ads pull and not waste a lot of money. Yelp on the other hand isn't that cheap and requires a longer commitment. Please call us at the number below or fill out the form on this page to find out more about how we can help implement ad campaigns and other strategies to grow your sales and your business.